A quality product of Tupperware Brands Phils. 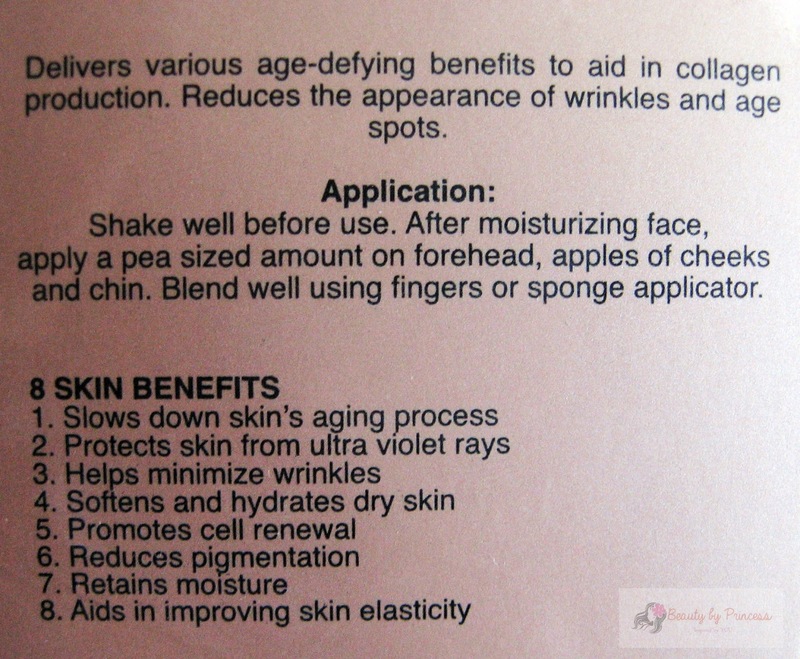 I'm starting to love BB creams because they are not just our ordinary creams we apply on our daily face routine but they've got beneficial and multi-purpose effects on our skin. 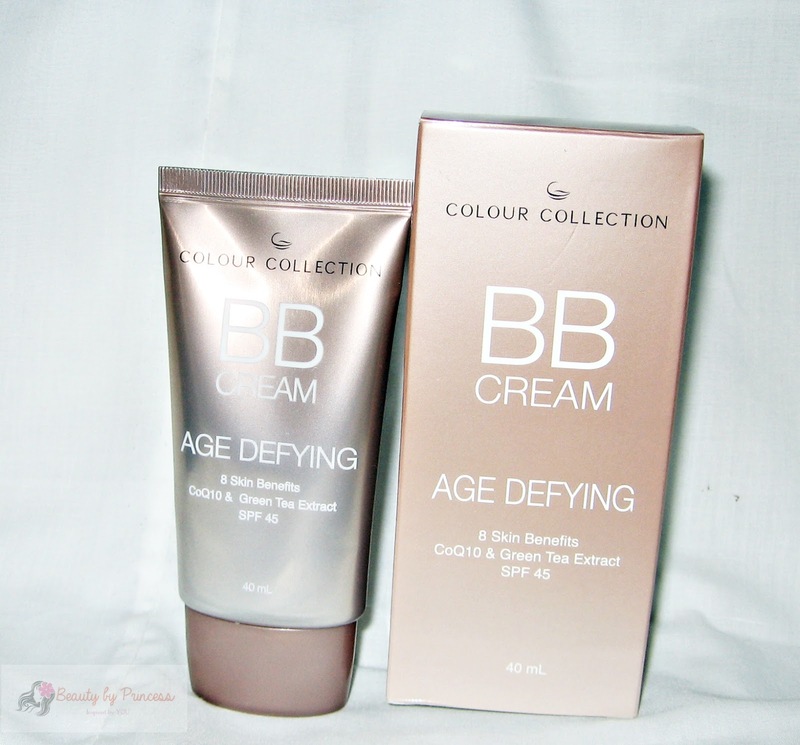 Just like this one from Colour Collection, the Age Defying BB creams which has 8 skin benefits. 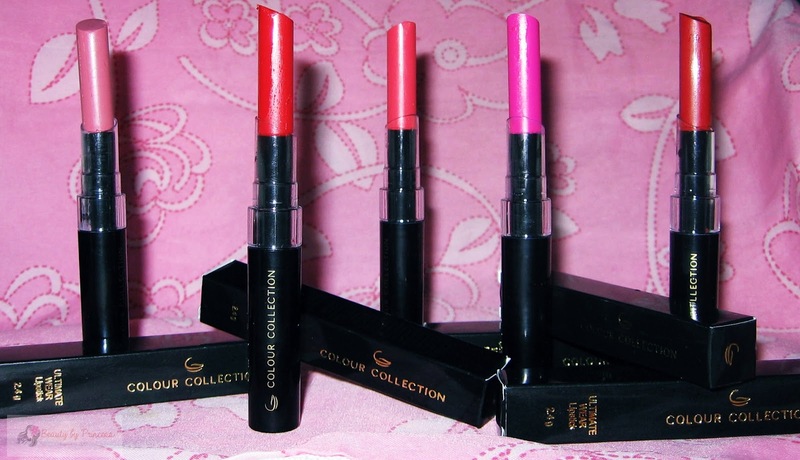 I was really excited for this Colour Collection Ultimate Lipsticks I got from Sample Room and it is my first time to try out products from Tupperware brands. You know how much I'm in love with lipsticks and different color shades. These ones are worth the try. Recently, I've discovered Sample Room where local products was sampled for a try before you buy thing. The mechanics was very simple and really caught my interest, you just have to register on their site and you will instantly given 100 points for joining and you are ready to take your first sample! 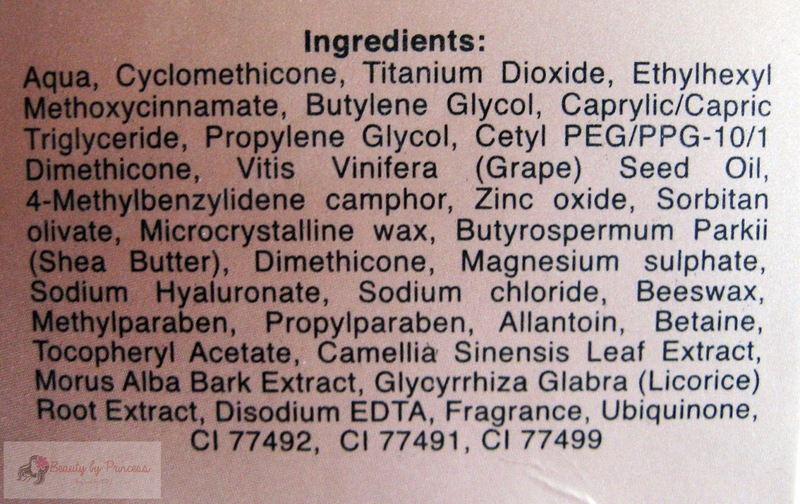 Every sample has equivalent points so get samples that fits on your points available and when you are ready, make a review about the product you've received and once your review was approved, the points deducted on the first product you ordered will be given back to you and you're ready for another sample product again. Really? This is so cool and this is what I've always wanted. I personally buy my own products and make a review on each product I have so the entire process Sample Room has to offer was so fit for me. And the fact that you can get free samples of your chosen products is what I like the most, it's all up to you! You can choose on their wide variety of products to review. So, I immediately register to be a VIP member valid for 2 months to get more points and more sample products and I am so much excited and looking forward for new products they will have soon. Let's continue our trip to Caramoan, CamSur province. 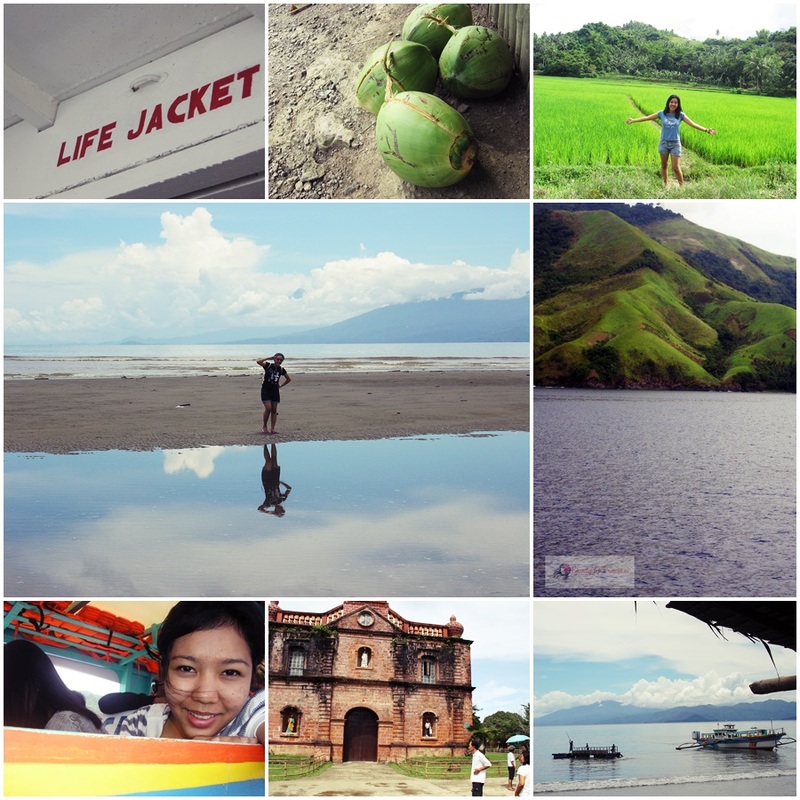 Be sure to catch up with the Travel Time: Let's go to Caramoan, CamSur (Part 1). Now we are ready to explore the town proper. Although I've always been to Caramoan almost every year. I still feel different kind of excitement everytime. There is a relaxing and calming feel in me. Ok now, get ready for a bumpy ride going to the main town. It's going to be up and down from mountain to mountain. Yes, it is exciting but a bit terrifying (the local government should seriously have good road project here eversince it was always like this kind of road because we don't want any accident to happen in the future). It will take you about 20-30minute ride via tricycle or jeepney to reach the main town. Caramoan Islands,Camarines Sur is my mother's hometown and where she grew up and spend most of her childhood days. 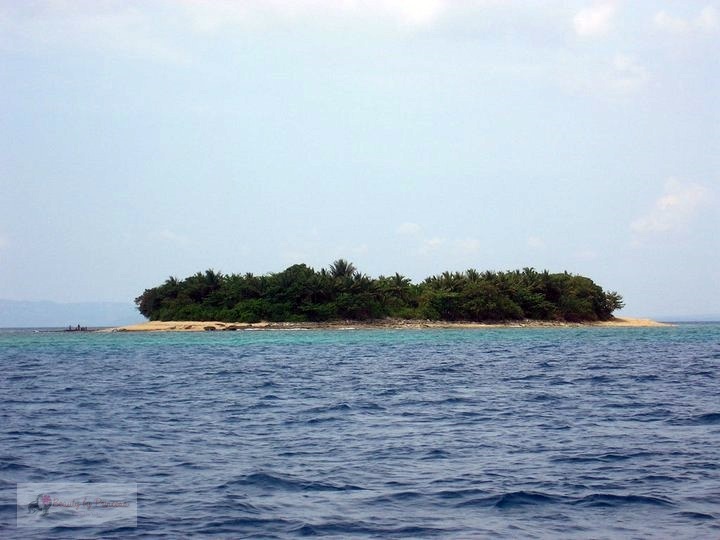 It is a small island consists of tiny islets in CamSur where you can experience nature and peace. Ever since I was born, we were going back and forth every summer vacations in CamSur to spend vacation and to celebrate the town fiesta on the month of May. Every summer vacation since I was a child, I always look forward going to spend my days in CamSur. One of my favorite islet to see when I go to Caramoan! I remember asking the boats men what this islet called but because there were TMI (too much information) going on in my mind of all the beautiful islets/beaches around Caramoan , I forgot it! You can actually see this little unique islet in the middle of the seas while you were on the way to Caramoan while riding a pump boat or RoRo. I am always fascinated by the natural beauty and tranquility it gives me everytime we were there. Way back then, CamSur was so much peaceful. This is where you can stop and just think quietly and most especially enjoyed simple things in life like walking in the barrio, meeting friendly people, going in from house to house during fiesta to eat, native fiesta foods, picking up fruits and most especially breathe in the fresh air and enjoy the beautiful sceneries. But then, as time passes by, some people have discovered this hidden paradise floating around seas and there were improvements and somewhat changes on the place. And because of the demands of tourists going into the province, there were tourist inn, souvenir stores, house made into mini hotels for occupancy and some resorts made. I can honestly say that the peacefulness of the place I used to go before have became crowded by tourists especially for beaches and water activities. Although I can say it is still in a good way because the beautiful natural resources of Caramoan have been exposed to many people to discover and experience. Because it is an island consists of tiny islets around it, there are many beaches available to choose from and island hopping is one of the major source of income for the boats men. Here is my review of Nichido minerals/spot concealer that was part of the Nichido Make-up Collection that I bought way back last year! 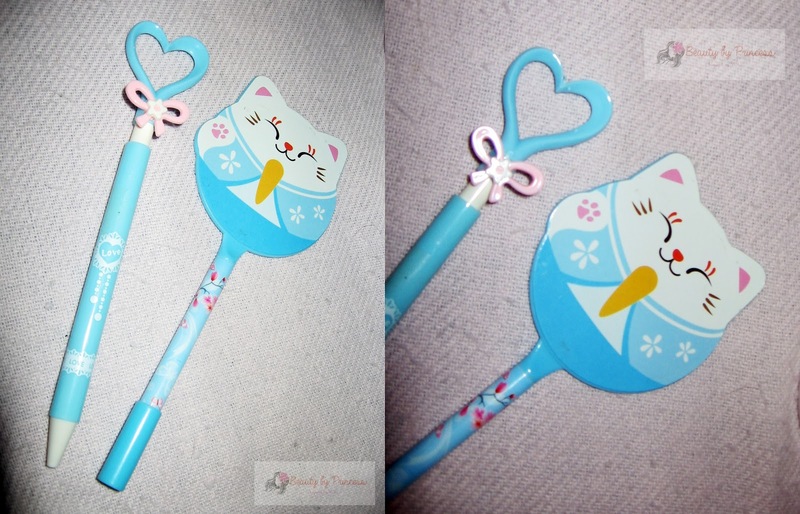 I've said it before that I am inlove with nichido pencils. They are my favorite. 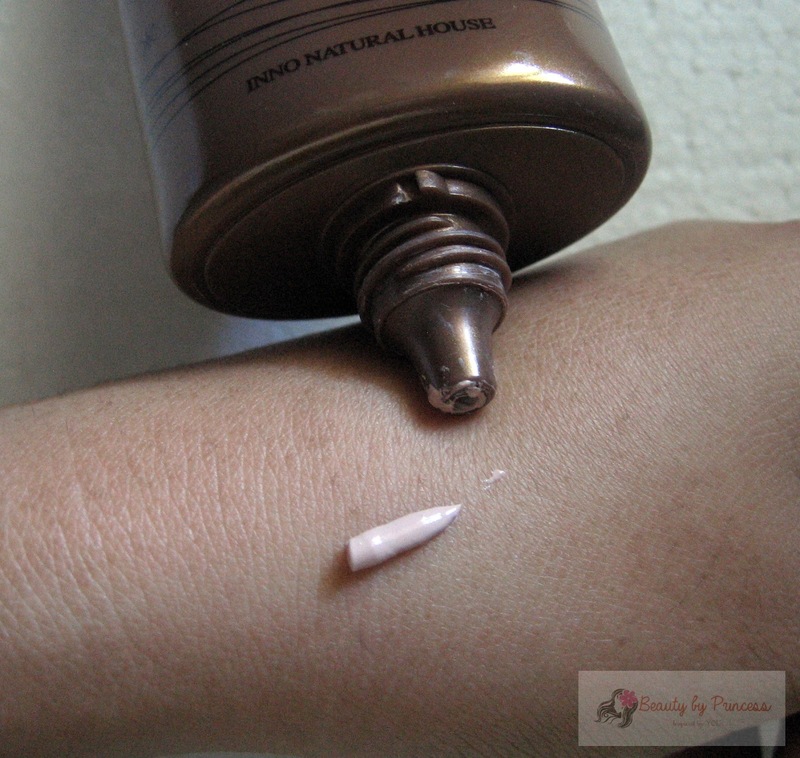 Now, I would share my love to this Nichido mineral/spot concealer. Yes, I am a fan of concealers maybe because I have a lot to conceal and finding for a good concealer is a must for me. This is my first time to make an inspired look of an artist. I am not a K-pop fan but I admit that I like the look of Koreans. They look fresh, pretty and cute. 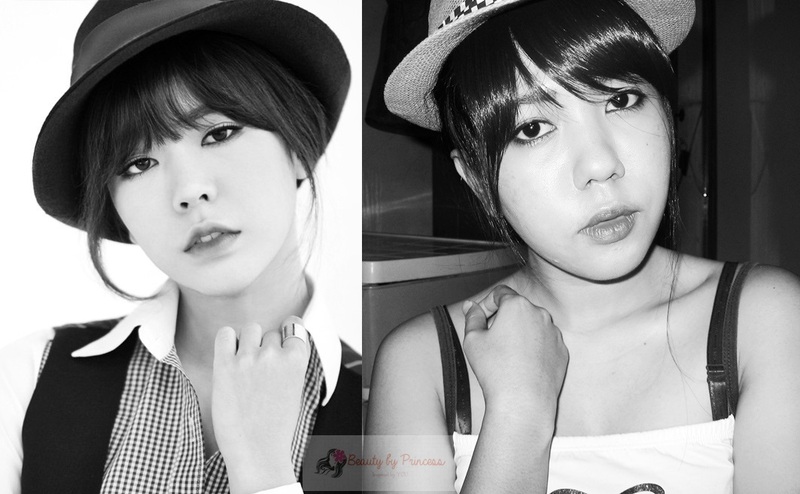 I actually don't intend to make a post like this but my boyfriend challenged me to try the get the look of Sunny of SNSD because he said we are somewhat look a like but when I saw Sunny the first time I told him we're not! (obviously on my part). I don't know but he likes her a lot and to make him happy I finally decided to recreate a look that makes me look like Sunny (ok fine!). 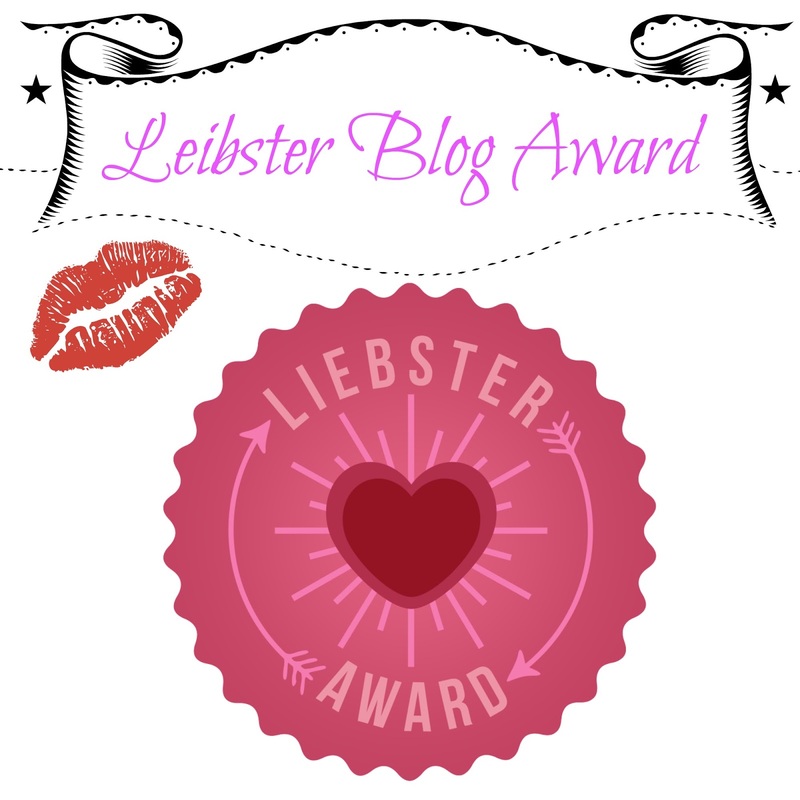 Hello Liebster Award! This one is an exciting award passed to every blogger to get to know each other by nominating bloggers and answering some facts about them. Firstly, special thanks to Angel of Invisible Stilettos for nominating (Love you girl!) and introducing me to this Leibster award thing. Here is the questions she sent me. UPDATE: I just recognized now that I misspelled Liebster ("Leibster") on my illustration above. Sorry. 1. What is the story behind your blog name? 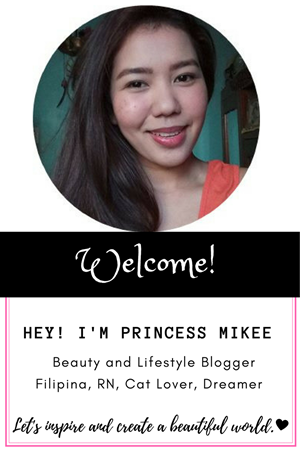 I started my blog name as Beauty by Princess. It is when I blog only about beauty-related things but I thought it is too specific for all the ideas I wanted to share in my life experiences so I ended up making it my diary of beauty,passion,dreams,love,cat and life's beautiful moments. 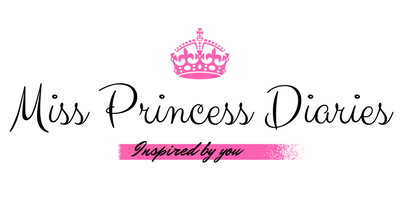 And the story begins I got to my blog name Miss Princess Diaries. 2. If you had to eat one food everyday,for the rest of your life, what would that food be? This is crazy. If I would only eat same food everyday,for the rest of my life. I'd rather die. ( I will die anyway) haha! 3. What's the best piece of advice you've ever received? Stay humble. 4. What do you admire most about yourself? I am chameleon. I can be this and I can be that. 6. Who inspires you the most? This is a good follow up question for the question no. 5, I am inspired by people I see,met and around me. 7. If I were a crayon, what color would you be? Orange. 9. What is your goal this 2014? To be fit and healthy. 10. What are you realy,realy good at? Idk. I am more of Jack of all trades. ME using San San HD products! Last quarter of 2013, San San released a new product line called San San HD. 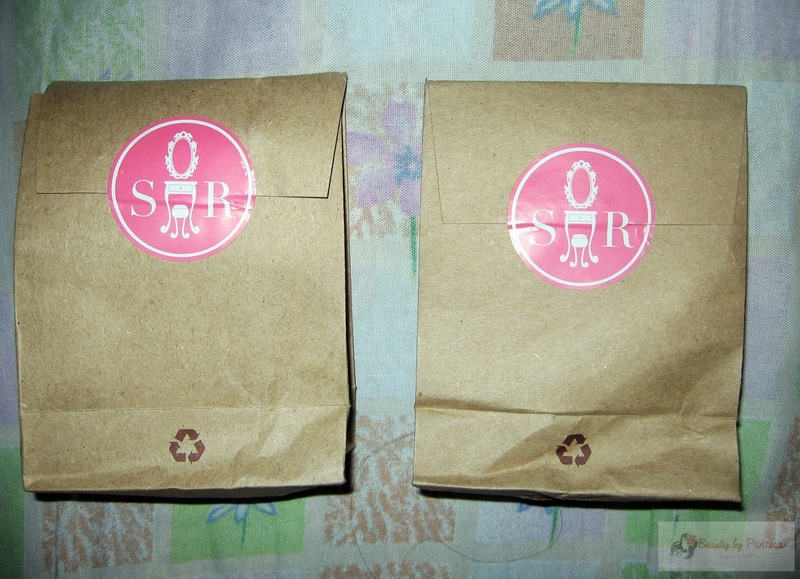 It comes in an elegantly shiny violet packaging in contrast with their originally blue one. It provides improved yet still affordable products from San San including liquid foundation, two-way cake,concealer and lipstick. As a patronizer of their products, I can say the packaging improves a lot. The San San HD two way cake has a wide mirror effect and rectangular shape inclined horizontally while the San San HD lipstick is as same as before except it is in a shiny metallic violet color. The San San HD concealer was made so much better because of the pen brush type and the San San HD liquid foundation was even better with the pump tube. Another hairstyle idea for you girlies! If you just want to keep your hair neat but at same time chic especially now as the summer heat is fast approching this hairstyle is worth the try. Eyeliner Smackdown: What type of eyeliner is best for you? I am definitely an eyeliner lover and doing cat-eye on my make-up is one that I look forward in doing. We have several types of eyeliners available now in the market with different purposes depending on what suits our needs. 1. Pencil. 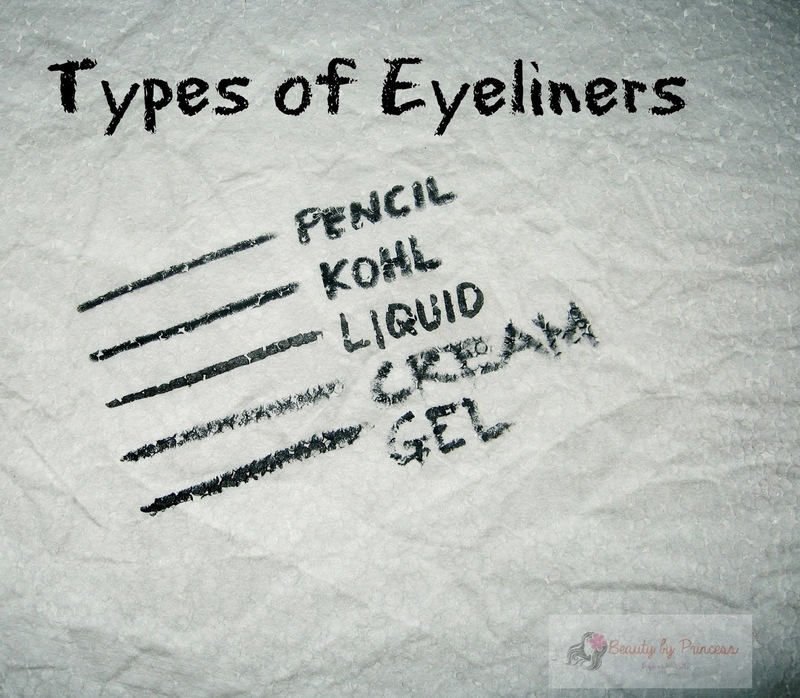 It is the most common type of eyeliner that we have on our make-up kit. It can easily be use and controllable that's why it is recommended for beginners. It is easy to find and has variety of colors available. It can be in a regular pencil and kohl which is sharpened everytime for optimum use while there is also retractable liners that does not need sharpening but will not be sharp enough after the pre-sharpened tip was already used. 1.1 Regular Pencil. It is the go-to liner for everyone. It is somewhat between the dramatic eye look and the soft one. 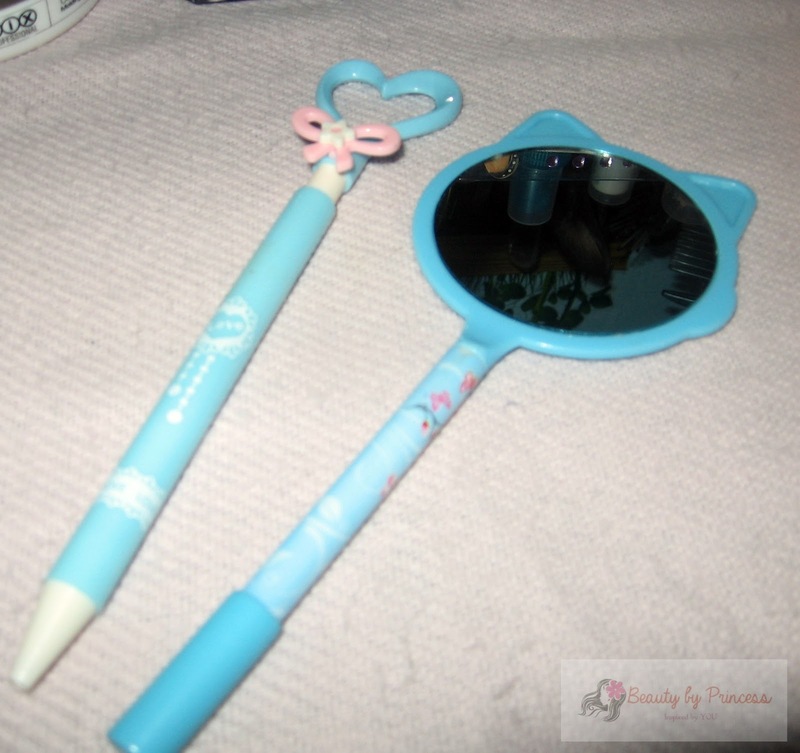 It can be use on a daily cat-eyed look but not best for tightlining/waterline. The average lasting factor is 3 hours for these type of pencil liner. 1.2 Kohl Pencil. This one can be easily use and has more prominent color than the regular one. It is perfect to use in tightlining/waterline. 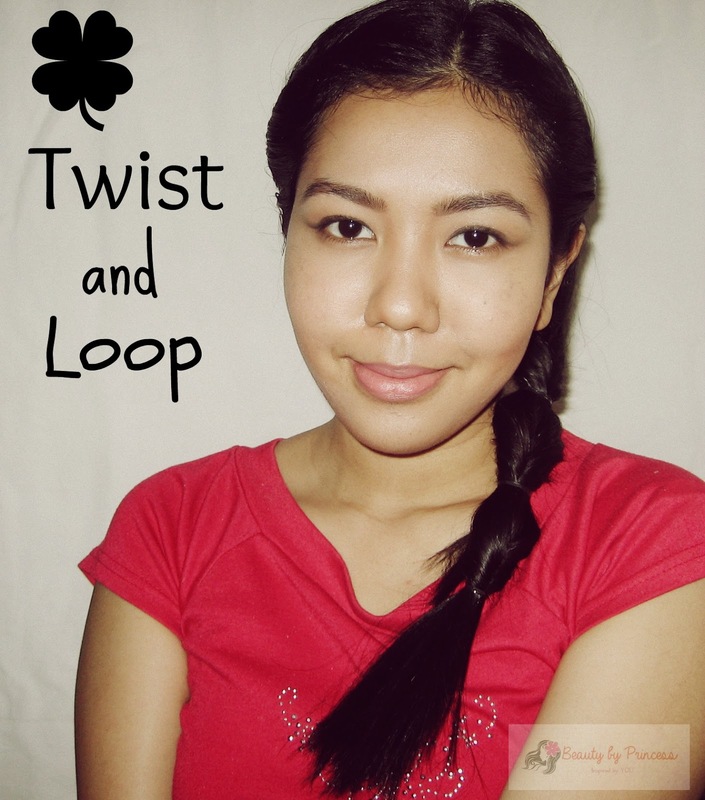 It is soft enough to glide on the skin and bold enough to pull out that cat-eye look. It takes a good smudge and you can create a dramatic smokey look using this kind of eyeliner. 2. Gel/Cream Liner. Some say they are the same but as per my experience they are so different on each other. It comes in a small tube/pot sometimes with brush applicator included. 2.1 Gel eyeliner. When it comes out on the market, it becomes so popular because it is highly controllable as it easily glides on the skin and has prominent color than the cream. You can also blend/smudge it before it actually dries but don't worry you will have enough time as this one doesn't dry that fast. 2.2 Cream eyeliner. This is more on the softer side. If you want more of a natural look, cream liner is for you. 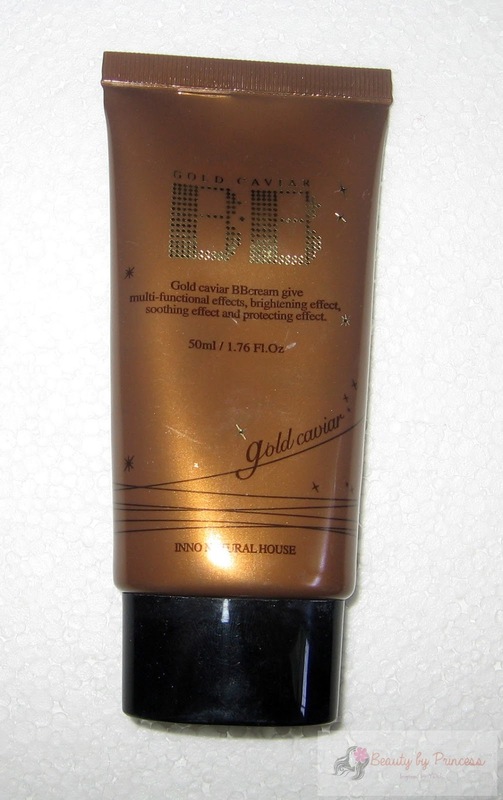 It is not as bold as the gel but this one is highly blendable and easy to glide too. This one is perfect for a soft smokey eye. If you're looking for something new to try despite your cat/winged eye this one is for you. Double up the beautiful eyes by doing this double winged eyeliner looks to try may it be cool or sassy. Double winged eyeliner was definitely a boom in beauty industry as it gives new dimension and creativity on our original eyelining routine. It gives two times love in our overall look. It is kinda tricky at first if you still don't master your cat eyed look but this is something you want to try. 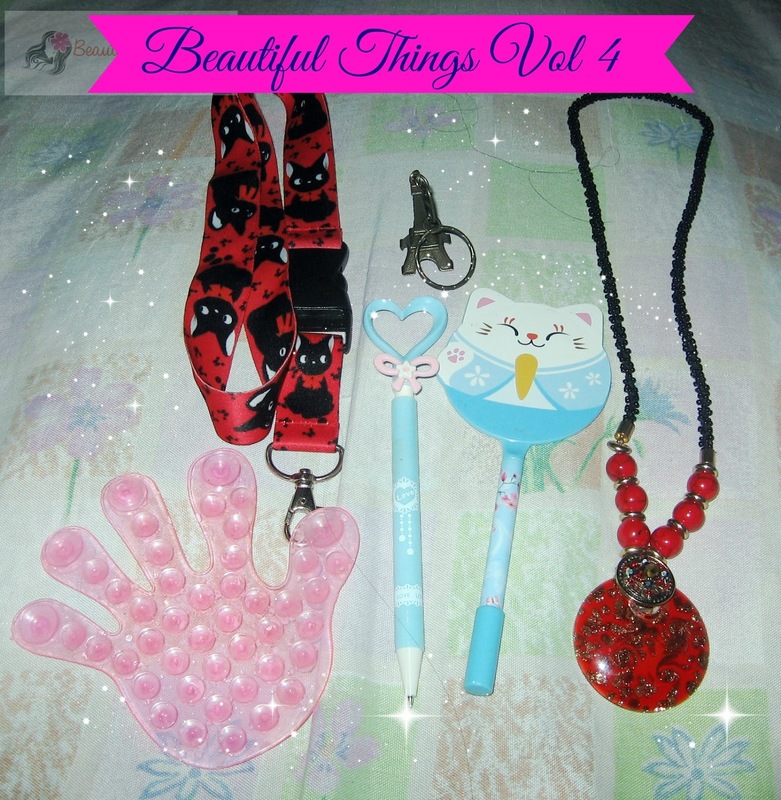 It is another volume of my beautiful things. Now, it is about all the small things that is beautiful. I always love things that makes me happy,happier and happiest. ;)) I will start to feature beautiful things which I bought or given to me that makes me instantly happy may it be small or big, cheap or expensive anything under the shiny sun and bright moon in the sky. Enjoy!